Palmdale International Shopping Mall is the largest air conditioned indoor swap meet in the Antelope Valley and one of the finest swap meets in Southern CA. 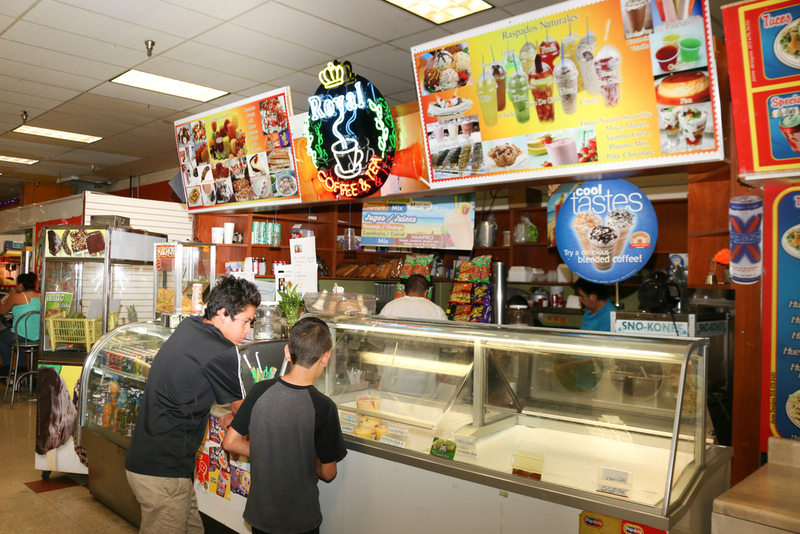 It is located in the heart of Palmdale, right off the 14 freeway. We welcome you and your family to come shop, eat and have a good time! Palmdale International Shopping Mall is located in the heart of Palmdale’s shopping district, right on Palmdale Blvd and 25th Street East. We are easily accessible from the 14 freeway. Please use the map below to get personalized directions today! We look forward to having you visit our mall and all of its wonderful vendors in person, but in the meantime take a virtual tour of what you should expect during your visit. We host special events every month with new and exciting talented entertainers, we hope to inspire you and your loved ones to come spend a day with us! Lets have fun together! Come join us to celebrate the month of April. Here you can enjoy the fun and vibrant environment we have. bring your family and friends to enjoy the experience with you!!! Enjoy live music and low prices! Interested in starting your own business? Let Palmdale International Shopping Mall help you realize your dream. Spaces are now available. Call or stop by to find out how to get started! Our sales are out of this world and happen every week. If you are looking for the best deals in town, visit us today! We would like to hear from you as well as meet with you to discuss the exciting business opportunities that are available at the Palmdale International Shopping Mall. We have 17 years of experience with hundreds of vendors and are ready, willing and able to assist you. Please contact us today and let us help you turn your entrepreneurial dream into a reality.